Apple watch generally useful on receive a call or make call, Check notifications, Messaging now a days, So apple released life changing step before last couple of months with smart wearable apple watch device. And now apple watch owners are facing biggest issue on Apple watch can’t answer call or Make a call. On each update apple make to try short out this problem day to day, But still Apple Watch can’t answer call after receive call from green button on Apple watch screen. 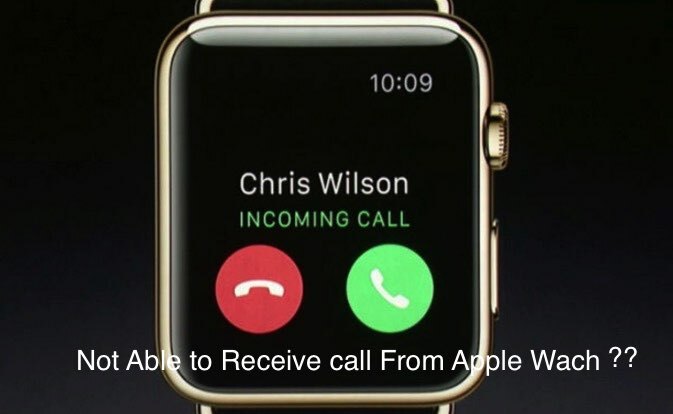 But we can talk through apple watch after receive call from apple watch. Apple watch charging stand and dock. Step 1: Turn off apple watch completely, To Turn off just press and hold apple watch side button, until you see Power off slider. Slide power off option. Step 2: And the other side also stop all running background application from iPhone. Double press home button, From multitasking screen swipe up finger on each opened apps. Or on iPhone 6S or 6S Plus hard press on left side edge and move finger to right. Step 3: Turn on apple watch, Press and Hold apple watch side button until you see apple logo on screen. 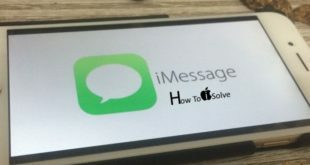 Step 4: Restart or Force restart your iPhone, by press and Hold Sleep/ Wake + Home button, until you see apple logo on screen. Wait for time, Your watch find your iPhone and establish new connection with correct configurations. 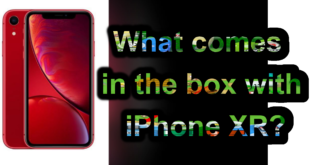 Source: apple discussion, Now wait and watch, how will manage apple this problem in the next update. Might be above steps are best solution for all time. Are you success like me, share with me if any help to other on Apple watch can’t answer call or receive call.